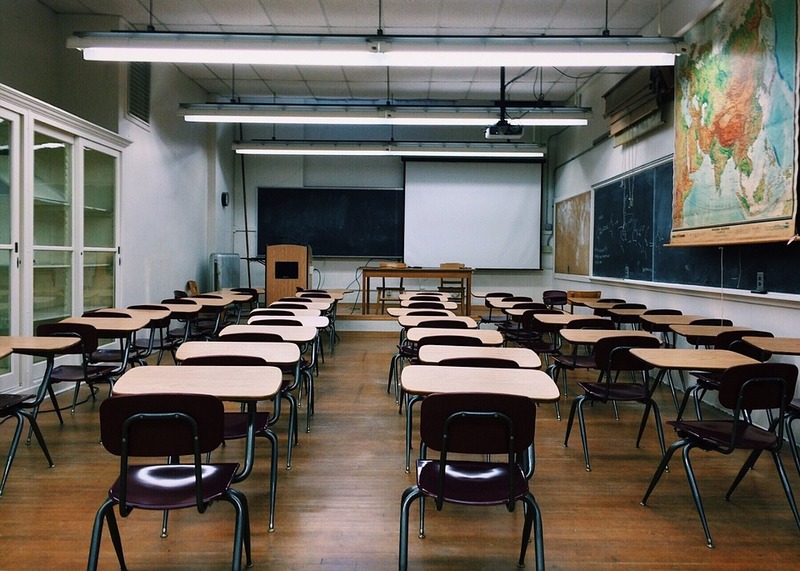 The new Teaching Sharing Scheme has been described by the Teachers’ Union of Ireland (TUI) as another “sticking plaster” measure for recruitment and retention issues in the sector. Could Cambridge influence the 8th? 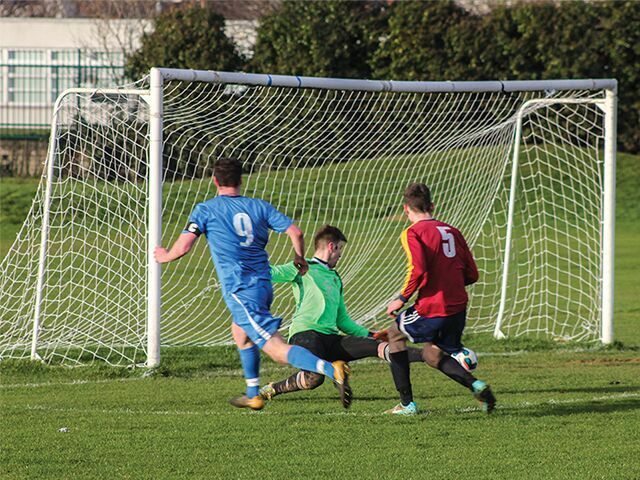 DCU 2 UL 1 College & Universities Football League Premier Division quarter-final An 87th minute winner from Alan O’Sullivan saw DCU overcome UL in their CUFL Division One quarter-final match in St. Claire’s on Wednesday afternoon.